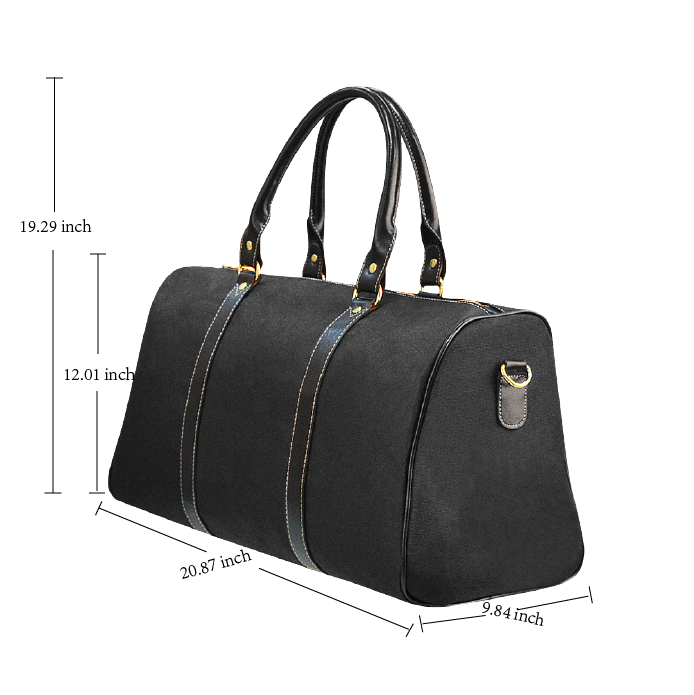 Be one of the FIRST people to own this stylish new Travel Bag by Celebrity designer DALIA MACPHEE. overnights, the gym, daily shopping, just about anything you can thing of. Comes with an optional shoulder strap. Waterproof fabric. Measures 20 .87 inches long, by 12.1 inches tall. ( 19.29 inches tall with handles) .